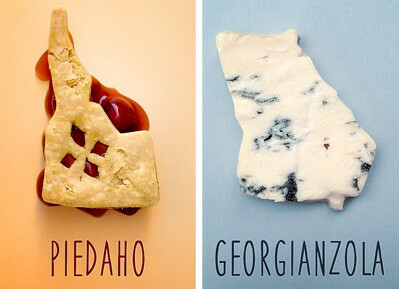 NEXT ARTICLEIf Your State Were a Food Pun, What Would It Be? Damn you, Pinterest. You make mason jar salads look so effortless and easy, but every time we go to make one, it turns out soggy and gross. Not anymore.